Ottorino Volonterio (born 1957) started three races between 1954 and 1957 but wasn’t especially successful - he only finished one race without handing his car over to another driver and was too far behind to be classified. John Love (born 1924) started nine grands prix between 1962 and 1972, all of which were in South Africa. Unlike many other local drivers of the time, he wasn’t just there to boost the numbers - in 1967, he almost won. After qualifying fifth, he worked his way up the order and was leading with just seven laps to go. Unfortunately for him, it turned out his car didn’t have enough fuel, forcing him to pit. Love dropped to second behind Pedro Rodriguez, denying the sport one of the great privateer triumphs. Hermano da Silva Ramos (born 1925) raced for Gordini in the team’s last two years in 1956 and 1957, managing a best finish of fifth at Monaco. 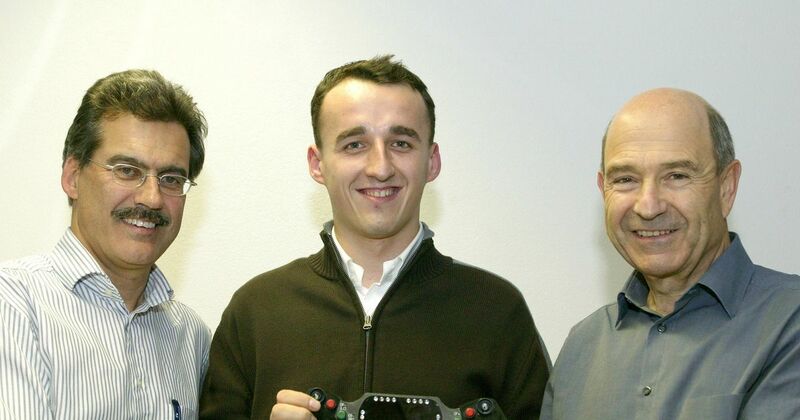 Robert Kubica (born 1984) had a successful junior career and became the first Polish F1 driver when he replaced Jacques Villeneuve at BMW-Sauber midway through the 2006 season. He impressed almost instantly, scoring points on debut in Hungary (though he was later disqualified) and then finishing third at Monza in just his third race. 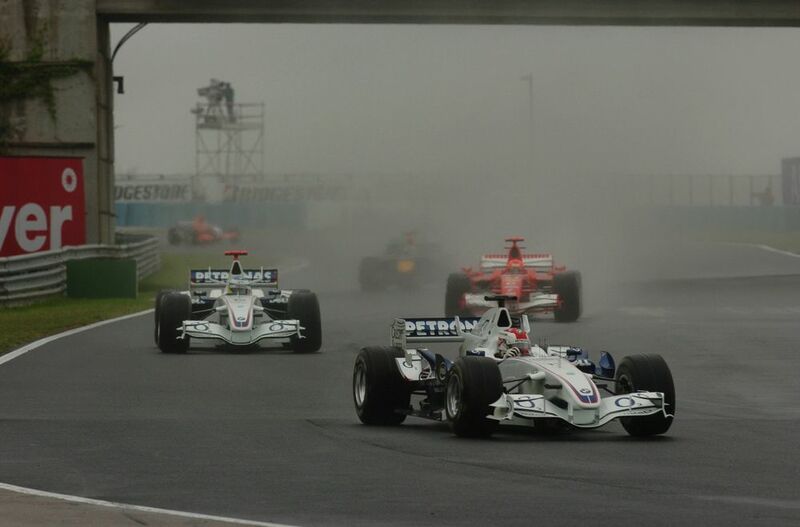 His first pole position and first win came in 2008, but a title challenge was spoiled by BMW’s disastrous decision to cut development and focus on 2009. A mega season with Renault in 2010 earned him a Ferrari contract for 2012, but his career was cut short in a rally accident early in 2011 which not only left him with serious arm injuries, but almost cost him his life. Though he recovered enough to compete in rallying (even winning the WRC2 title) and sportscar racing, his injured arm meant an F1 return seemed like little more than a dream. However, a series of tests in 2017 put him in the frame for a seat with Williams in 2018 and though he had to settle for a third driver role, he gained a race seat with the team for 2019 in one of the most remarkable comebacks in F1 history.